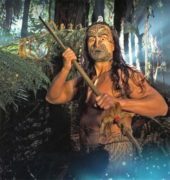 More than 30 million years ago, the legend of Waitomo began with the creation of limestone at the bottom of the ocean. Now these limestone formations stand as one of New Zealand’s most inspiring natural wonders and a must-see destination. Your guided tour will take you through over 250 metres of stunning underground scenery commencing with the impressive Cathedral. Your tour begins at the upper entrance of the cave and proceeds along a low narrow passage to the Tomo, a deep limestone shaft. Other magnificent cave formations include the Banquet Chamber, the Pipe Organ and the Catacombs. 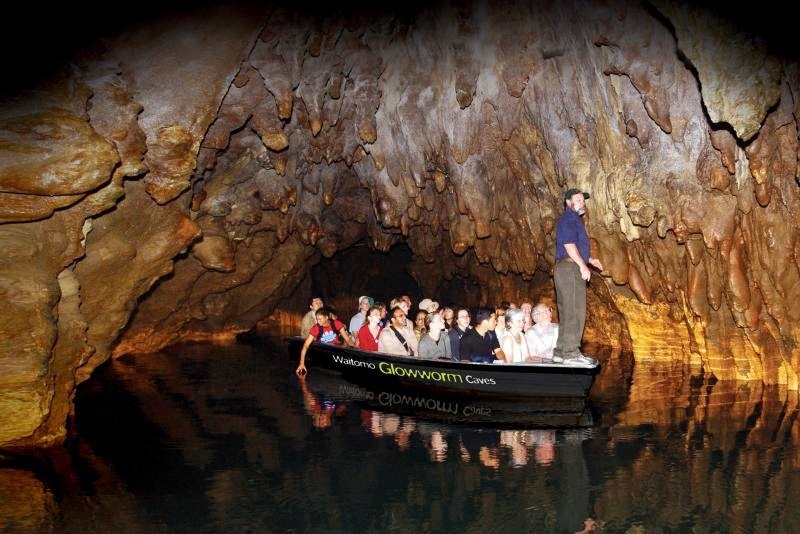 The highlight of your tour is an unrivalled boat trip through the spectacular Glowworm Grotto. 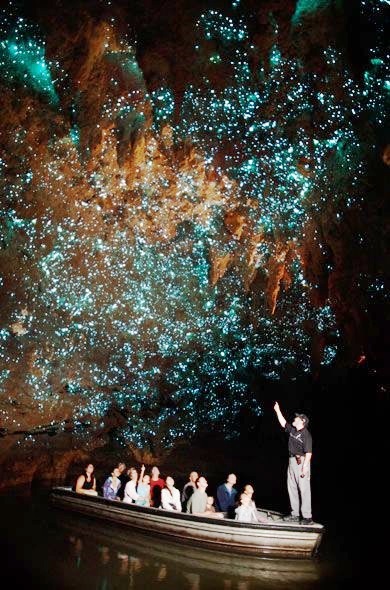 As your eyes adjust to the dark, the walls and roof sparkle with the lights of glowworm larvae. 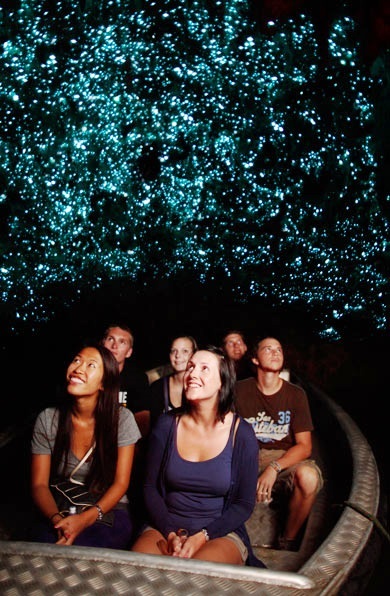 Glide silently through the starry wonderland of the glowworm grotto, your way lit by a myriad of tiny glowworm lights glittering, and reflecting off the water. Your experienced tour guide will deliver a highly informative commentary about the formations and the history of the area. The cave is easily accessible to those with reasonable mobility, with good handrails and paths. Walking shoes/footwear recommended and warm clothing. 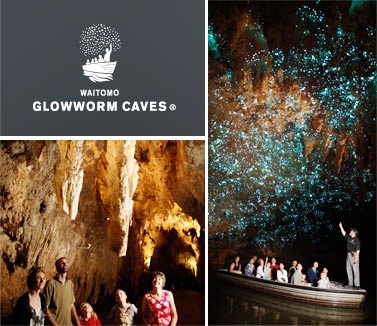 The Waitomo Glowworm Caves are accessible to those with reasonable mobility, with good handrails and paths. Tour is approx 45 minutes in duration.